About the Harris Real Estate Team ! 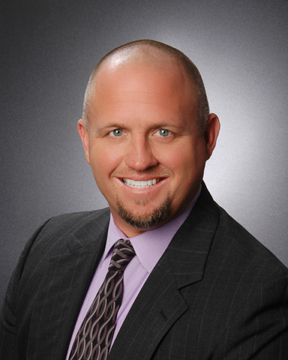 Bruce Harris has a proven track record in all aspects of the real estate industry. Bruce started his working years in the banking industry on the management side. He took hold of all the different avenues banking had to offer but learned early on the he excelled in helping his customers through the cumbersome loan process. Bruce began selling real estate in the late 90’s for his own ventures and decided it was time to form his own real estate venture. In the 2000’s Bruce owned and operated his own successful real estate brokerage firm earning numerous awards, one being listed as the top 10% of all of the franchised offices in the United States and Canada. Bruce holds a real estate broker license in Florida and is a member of the Pinellas Realtor® Organization, Florida Association of Realtors®, The National Association of Realtors®, and the Suncoast MLS. Bruce is native to Florida, and graduated from Florida Southern College, majoring in Business Administration. Bruce’s strong attributes are his strong negotiating, critical thinking and problem solving skills. He has been very successful with guiding his clients through the cumbersome Short Sale process and creating a plan of action that leaves his buyers and sellers with a sense of peace. Bruce is always accessible and he goes the extra mile to be available. Tara Harris, raised in the St. Petersburg area gives her the edge to be on top of all activity in her marketplace locally and nationally. 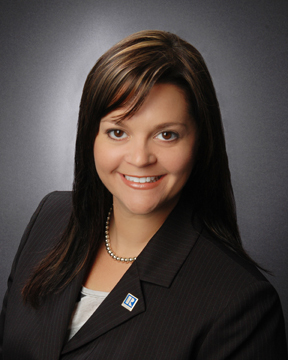 Tara began in property management before starting her real estate career in 2002. Tara’s first year in real estate proved to be her passion and by putting her client’s interest first she earned the award as number #1 agent in Customer Satisfaction. To earn that award all of the clients she worked with had to give her 100% satisfaction on every area of the real estate transaction which included knowledge of the industry, market and representation of the contract. Tara decided early on in her real estate career that due to her strong entrepreneurial background, attention to detail, creativity and marketing skills she wanted to start her own real estate brokerage and in turn purchased a franchisee in 2004. Tara ran a successful office of agents and support staff. She took her team on to win many awards, in her 6 year span she sold over $100 million in real estate and closed on over 500 transactions. Tara’s hard work and dedication has given her the reputation of being one the areas most dynamic Realtors®. As partners Bruce and Tara’s goal has always been to provide excellent service. This occupation fully utilizes all of our strengths and allows us the opportunity to give back to our community. We service buyers, sellers, lenders and various asset management companies. Our team understands all the obstacles of a smooth transaction and making sure that all clients that we service get the best agreed terms possible for their investments. Bruce and Tara understand this ever changing industry and have adapted to all the many different marketing strategies needed to get homes sold. Call us today to set a day and time to view your home and discuss the marketing program that best fits your needs (727) 804-8696.